Among the Mentionables team members are several talented authors of valuable resources. Take some time to consider some of these resources available for purchase. GET THE BEST IN APOLOGETICS READING AND LOOT DELIVERED RIGHT TO YOUR DOOR MONTHLY! Subscribe to this service and receive a package each month with books, t-shirts, swag, and other merchandise related to Christian Apologetics. Guaranteed at least one book a month, and at least three additional items. 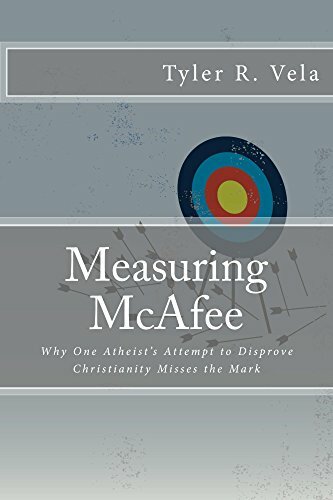 Tyler Vela's brilliant engagement with the scathing book Disproving Christianity by atheist David McAfee. Tyler knocks down McAfee's arguments one by one, showing the flaws in viewpoints of the typical internet atheist. Even if you've never read Disproving Christianity, you'll recognize the arguments, and see the truthfulness of Vela's rebuttals. 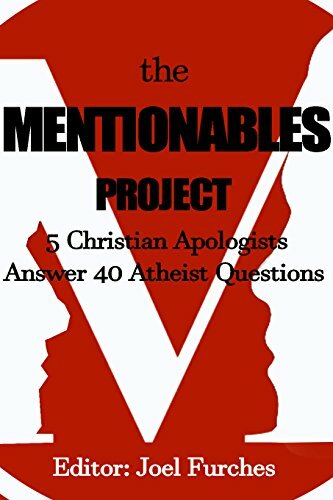 Three members of the Mentionables Team and two members of the Network take a list of atheist questions meant to shut Christians up, and provide five insightful answers to each question. Each Mentionable brings their own unique perspective and range of experience to their answer, creating a catalogue of brilliant answers to each question. 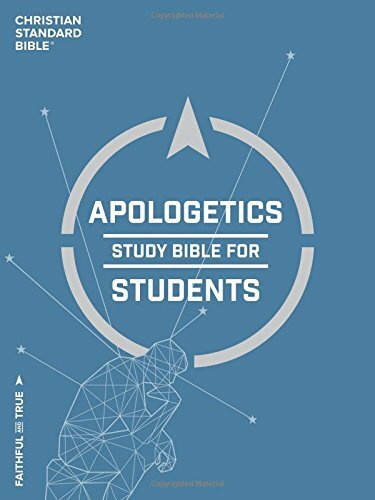 The Apologetics Study Bible for Students is the perfect resource for kids headed to college. With every page, the Bible offers the timeless word of God, while simultaneously presenting the evidence and defense for the words you are reading. Several authors contributed material to this unique resources, including noteworthy apologist Sean McDowell. However, an important selection was added by the Mentionable's own Chad Gross. Pick yours up here before you head to school. 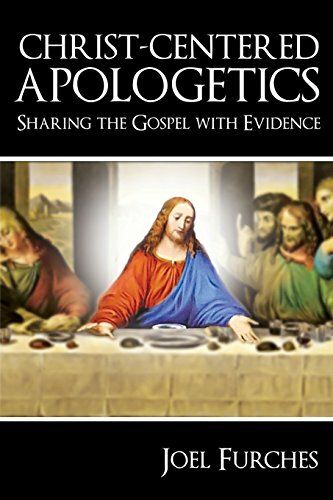 In this informative but easy to read book, Joel Furches makes the case that Apologetics and Evangelism may intersect when focused on the life, death and Resurrection of Christ. After marrying Apologetics and Evangelism, Joel goes on to present a brilliant defense for Christ. Yes, the Mentionables now have their own line of t-shirts. Some are stylish, some are humorous. Listen to the podcast, and you'll get it.